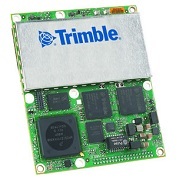 The Trimble BD930-UHF can track triple frequency from both GLONASS and GPS, and dual frequency from Galileo and Beidou constellations. It can be upgraded to track additional signals as they become available. This module is highly configurable. It can serve as a basic DGPS L1 unit or a high performance triple frequency four-constellation unit. It is field upgradeable to include additional functionalities according to the needs of the applications. The BD930-UHF is equipped with the latest UHF receiver modem, which allows the module to make use of the correction data from a network of GNSS reference stations. In addition, the BD930-UHF offers reliable and fast RTK positioning with accuracy of centimeter-level. 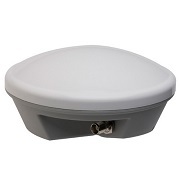 If your application does not require positioning with such high accuracy, BD930-UHF is equipped with a kalman filter PVT engine that provides accurate GNSS and DGNSS positioning in many environments. 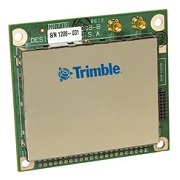 The BD930-UHF receiver from Trimble is available for order at Blue Planet Geomatics. If you would like more information, please complete the Request Pricing form and send us your inquiry.